The ending or closing theme song for Taiwanese idol drama In Time with You (I May Not Love You) is Wings (翅膀), or in Pinyin, Chi Bang. The song is sang by the actress singer in the leading role in the drama herself, Ariel Lin Yi Chen (林依晨). The song by lead actress lets the viewers immersed even deeper into the drama, and the affectionate interpretation of Ariel Lee also made the song moving, beautiful and warm. 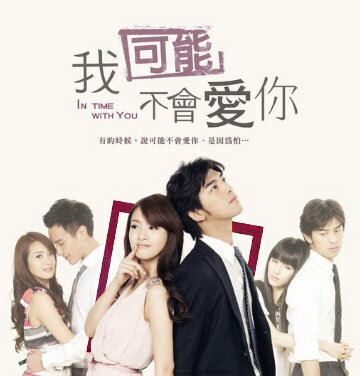 The Wings is one of the original soundtrack (OST) for In Time with You which is released on October 18, 2011. The song is composed and written by Flyn Zeng.